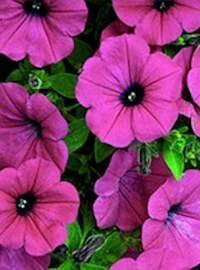 Dependable, showy color over a long season. Continuous blooms make this classic favorite one that provides great bang for the buck. All products subject to availability, please inquire at info@millerplantfarm.com for more details.